Want to create beautiful web pages and customize it as per your preference without touching single line of codes? 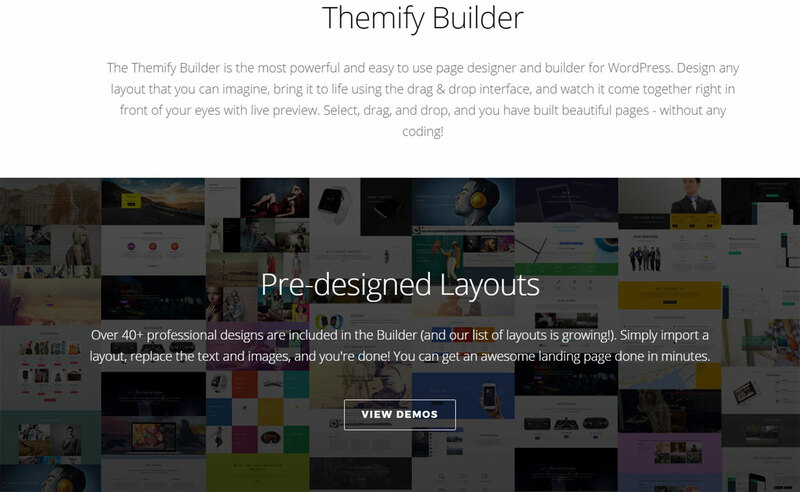 Go through the collection of best premium WordPress page builder plugins that allow you to create advanced and powerful pages in the simplest way. 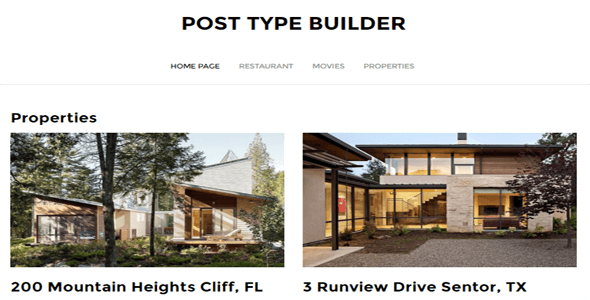 These plugins feature simple drag and drop functionality, lots of design elements, user friendly interface and much more. 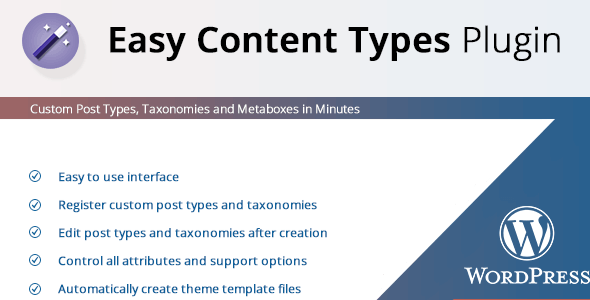 Hey Buddy!, I found this information for you: "Easy Content Types". 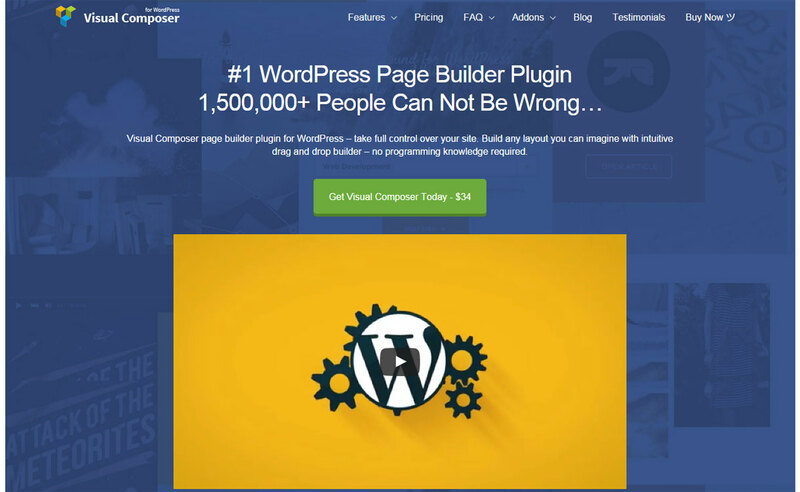 Here is the website link: https://wpallclub.com/wp-plugins/easy-content-types/. Thank you.